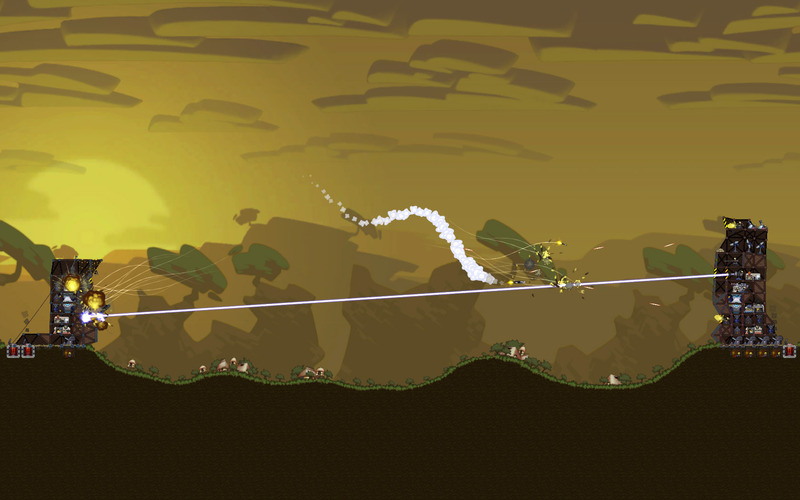 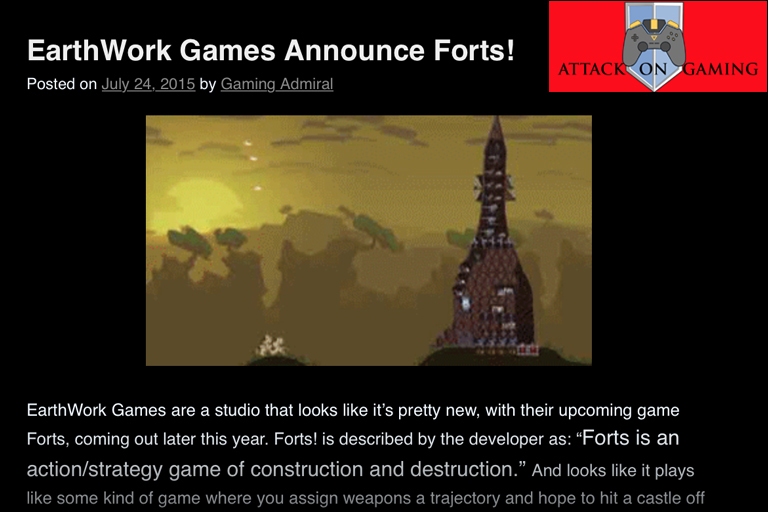 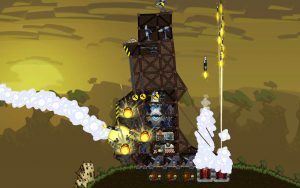 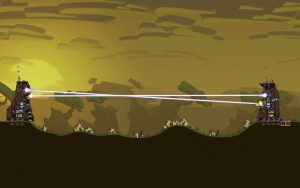 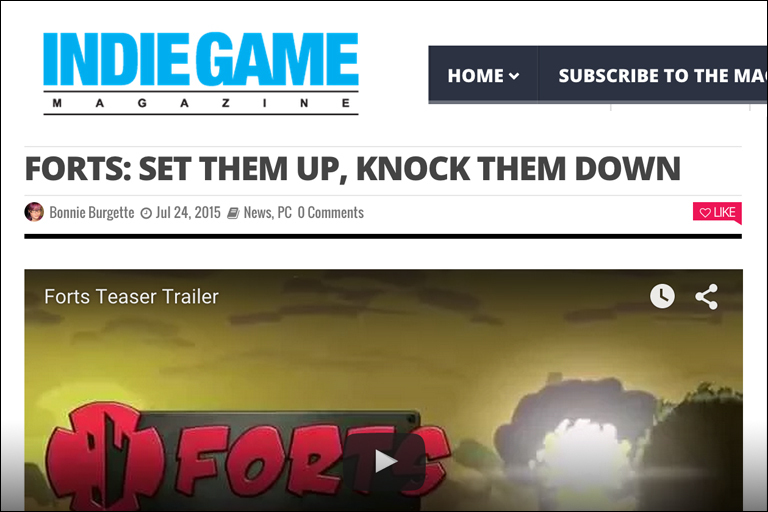 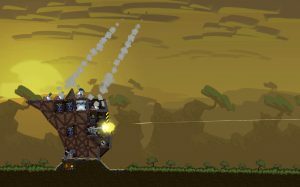 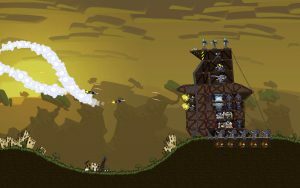 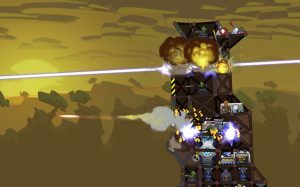 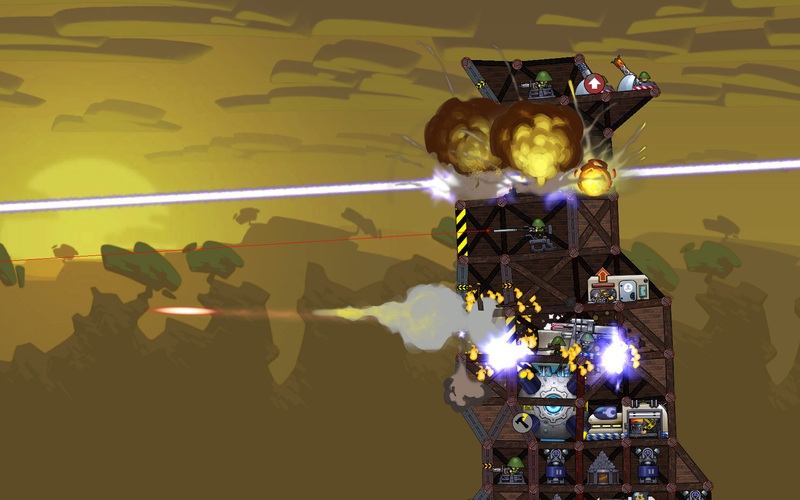 We got another encouraging article about Forts published, this time from Indie Game Magazine. 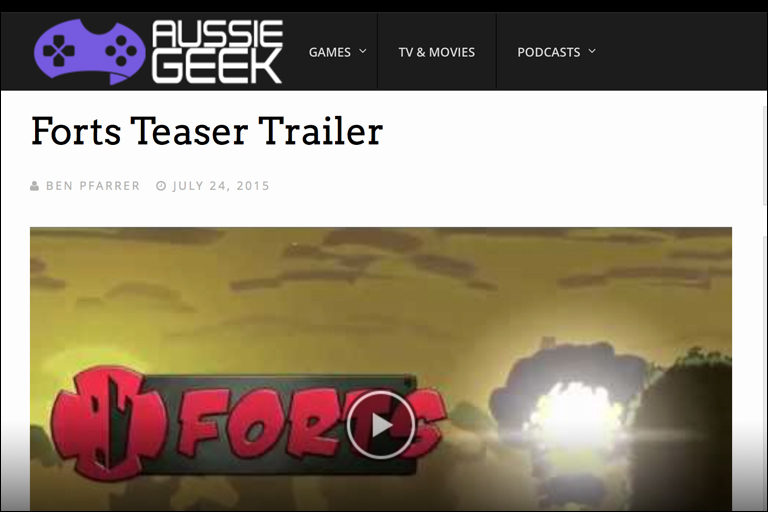 AussieGeek.com.au and AttackOnGaming.com have also been kind enough to post about Forts being announced. 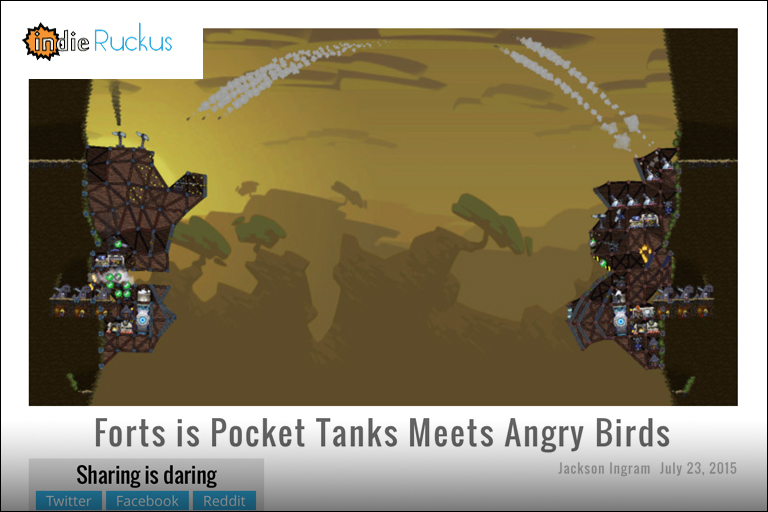 The good guys over at IndieRuckus.com have been kind enough to provide us with our first article, and a well written and researched one it is.